What does a hot air balloon have to do with Real Property Management SAC-METRO? It’s simple: we both have the same three elements- the envelope, the burner, and the pilot. The envelope of a hot air balloon is the actual fabric that holds the hot air. Without the balloon envelope, you can’t gather the hot air to achieve lift off. In the world of property management, the envelope is the property owner. 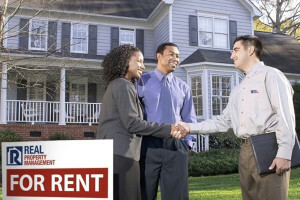 It’s the property owner wanting to rent out his or her home but not wanting the hassle of being a landlord that creates the place for property managers in Sacramento. Careful rental property investing makes that strong envelope needed for a great flight. The hot air balloon would not function without the burner working to create and propel hot air into the envelope. Without the burner, you simply have a flat balloon that won’t fly. The tenant is like the burner. Not that they are full of hot air, but they fill the envelope–the property owner’s home. 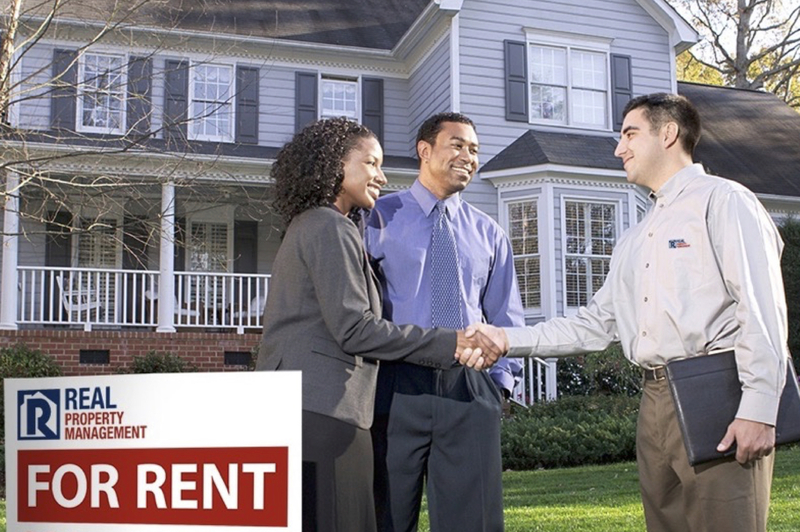 Quality and qualified tenants are what keeps the property investment business going. Without the right tenants, you are stuck with many days of vacancy, stress, and a business plan that just can’t get off the ground. At Real Property Management SAC-METRO, our property managers are like the pilot. We keep the property owner’s business on the rise by finding, screening, and placing tenants that will continue to fill the home. Property inspections and regularly checking in with the tenant keep that relationship ongoing and smooth. When it comes time for a tenant to move to a new home, we help the property owner find a new tenant without a long vacancy time. If you are tired of trying to get your balloon (investment property) off the ground, or are struggling to get the burner (tenants) working properly, it may be time for you to find a pilot (property manager). Real Property Management SAC-METRO has nearly 30 years of experience helping property owners manage their rental properties. Find out how we can help your business get off the ground and stay there!